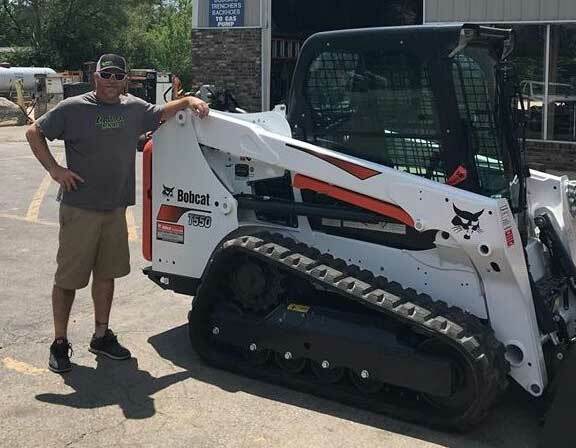 Lindsey Rentals has been serving our community for over four decades with friendly service and a unique atmosphere. We are a full-service rental store offering a wide variety of homeowner and contracting tools alike. In addition, we carry a full line of party, event, and wedding items including tables, chairs, centerpieces and candelabras. Our prices are the best in town! Ready to begin? Our staff is waiting to answer your questions. Call, email or place your reservation request online today by navigating through our equipment rental or party rental catalogs! And if owning equipment is on your mind, we offer a great selection of Toro mowers, as well as equipment from Redmax, Shindaiwa, Tanaka, and Briggs & Stratton. Parts and repairs are also available for select equipment. We also offer PENSKE Trucks for all your local and one-way moving needs. PENSKE offers the best maintained and newest truck fleet on the market today. You may make a reservation by calling us at (573) 442-6197, visiting Penske Trucks, or calling PENSKE central reservations at 1-800-222-0277.